Happy Monday everyone and I’m looking forward to meeting up with Jo this week to confirm plans for her sons and daughters in-laws big day, @rammellphoto of Rammell Weddings & Portraits will be joining me as usual. 📸 To book a completely free of charge consultation with no obligation to book with free tea & coffee during your consultation, get in touch now. 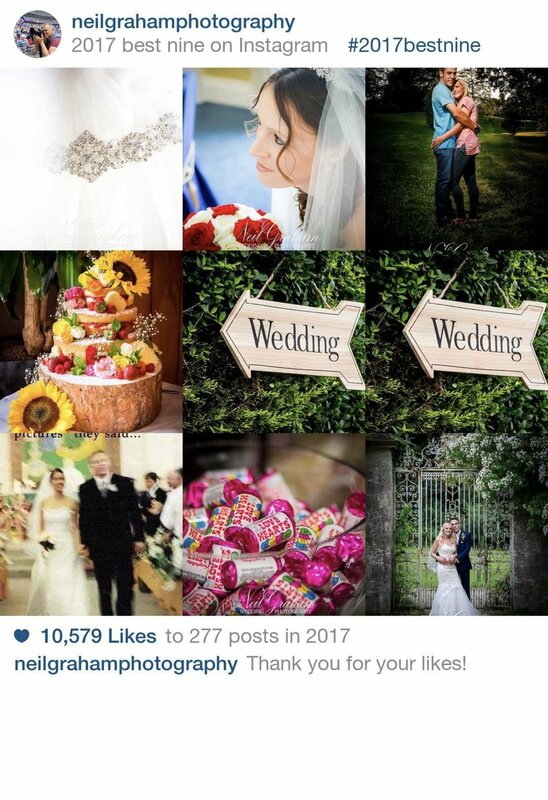 Happy Wedding Tuesday and here are my #2017bestnine on Instagram, over 10,000 likes thank you!! 🙏🏻🙏🏻 . Best 9 photos on Instagram, over 10,000 likes. Reserve your 2018 wedding with myself (September 2017 only) and I will include a free engagement shoot. The £250 gift from me is designed to put couples at ease in front of the camera before their big day and it's packed full of bespoke posing tips. When you reserve your 2018 wedding with myself (August 2017 only), I will include a free engagement shoot. The £250 gift from me is designed to put couples at ease in front of the camera before their big day and it's packed full of bespoke posing tips. Satisfied wedding guests, always have room for cake. Tom and Emma's fabulous cake was no exception. I cannot wait to view the full wedding collection after Michael Rammell - Weddings & Portraits has adding his secret sauce. Once again in this week's Bracknell Newspaper, my sport photographs cover the pages. If you can find my photography wedding advert within the Bracknell News or Weekender this week or future editions, you will receive a 5% discount on all 2018 collections when you quote which page it appears on. As a wedding photographer, detail photographs are a key element to the wedding day story. With time memories fade, but this photo of Sophie's beautiful bride veil will be cherished and tell the story in 20 years time. Once again in this week's Bracknell Newspaper, my sport photographs cover the back pages. If you can find my photography wedding advert within the Bracknell News or Weekender this week or future editions, you will receive a 5% discount on all 2018 collections when you quote which page it appears on. In today's Bracknell News paper my sport photographs cover the back pages. If you can find my Wedding advert within today's or future editions of the Bracknell News or Weekender, you will receive a 5% discount on all collections when you quote which page it appears on. 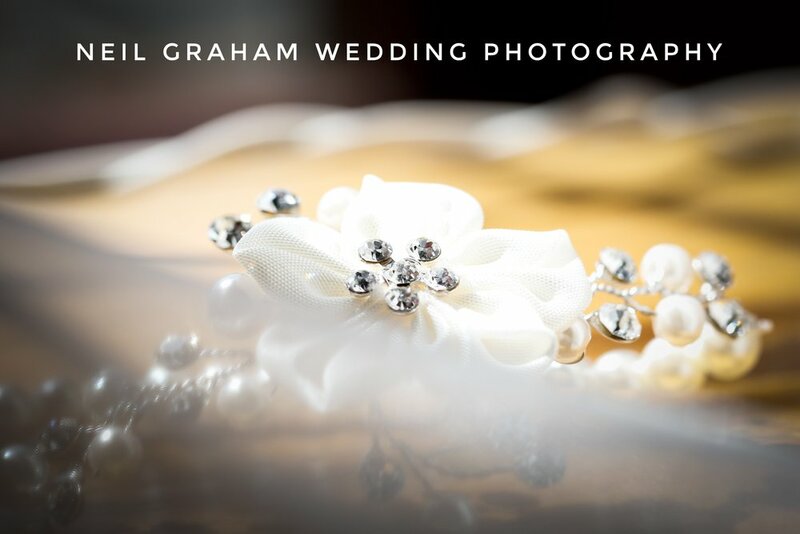 As a wedding photographer, detail photographs are a key element to the wedding day story. With time memories fade, but this photo of John's cufflinks will be cherished and tell the story in 20 years time. Happy Friday everyone. 💍💍 Click on the link below to view the all new2018 Wedding Collections.